Many people have a love-hate relationship with bacon. They love the taste and crunchiness but are still worried that all that processed meat and fat may be harming them. There are many myths in the history of nutrition that haven’t stood the test of time, but is the idea that bacon causes harm one of them? There are different types of bacon and the final product can vary between manufacturers. Bacon is most commonly made from pork, the meat from pigs, although you can also find “bacon” made from the meat of other animals like turkey. Bacon typically goes through a curing process, where the meat is soaked in a solution of salt, nitrates, spices and sometimes sugar. In some cases, the bacon is smoked afterward, and the curing is done to preserve the meat. The salt solution makes the meat an unfriendly environment for bacteria to live in and the nitrates also fight bacteria and help the bacon preserve its red color. Bacon is a processed meat, but the amount of processing and the ingredients used vary between manufacturers. 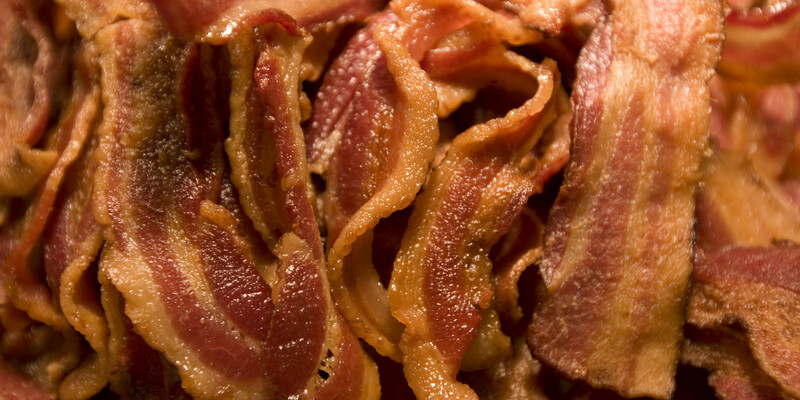 Bacon is Loaded With Fats… But They’re “Good” Fats. The fats in bacon are roughly 50% monounsaturated, 40% saturated, with 10% cholesterol. A large part of the monounsaturated fats is oleic acid, which is the same fatty acid that olive oil is praised for and generally considered “heart-healthy.” Saturated fat, in moderation, may not be as harmful as once thought and cholesterol in the diet does not affect cholesterol in the blood, so a bite or two of bacon may not be that harmful. Depending on what the animal ate, about 10% are polyunsaturated fatty acids (mostly Omega-6). These are the “bad” fats in bacon because most people already eat too much of these fats. However, if you choose bacon from pastured pigs that ate a natural diet, then this won’t be much of an issue. But if your pigs are commercially fed, with plenty of soy and corn (like most pigs are), then the bacon may contain enough Omega-6 to cause problems, if not consumed in moderation. 37 grams of high-quality animal protein. Lots of vitamins B1, B2, B3, B5, B6, and B12. 89% of the RDA for Selenium. 53% of the RDA for Phosphorus. Decent amounts of the minerals iron, magnesium, zinc, and potassium. Bacon is also fairly high in sodium, which makes sense given how it is cured with sodium during processing. Some studies show that excess sodium can elevate blood pressure and raise the risk of heart disease, while other studies show that too little sodium leads to the opposite result (If you are currently on the “western” diet, then consuming too little sodium should not be an issue.). If you’re already avoiding the biggest sources of sodium in the diet (processed, packaged foods) then I don’t think you need to worry about the amount of sodium in bacon. For healthy people who don’t have high blood pressure, there is no evidence that eating a bit of sodium causes harm. Now that we know saturated fat, cholesterol and normal amounts of sodium are usually nothing to worry about (in moderation), this leaves us with the nitrates, which our bodies are filled with. Previous studies linked nitrates with cancer; however, these studies have since been refuted. They are not just found in bacon but also in veggies, which are the largest dietary source of nitrates. Our saliva also contains massive amounts of nitrates, and these compounds are natural parts of the human bodily processes. There is some concern that during high heat cooking, the nitrates can form compounds called nitrosamines, which are known carcinogens. 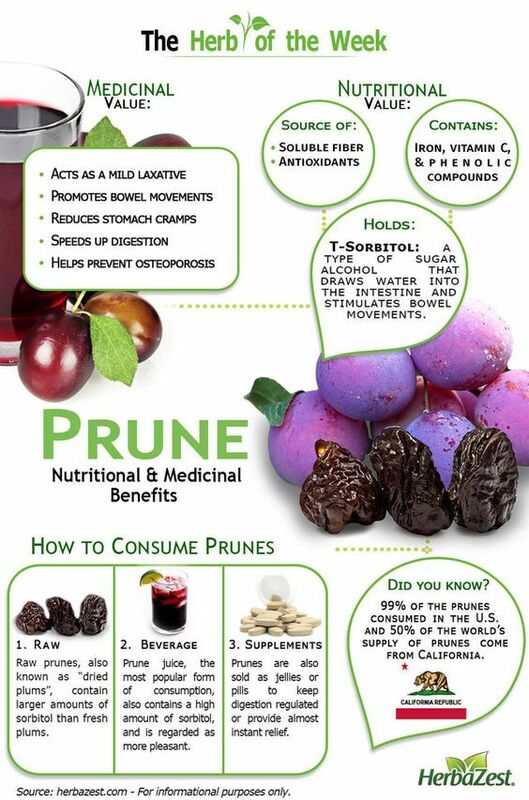 However, vitamin C is now frequently added to the curing process, which effectively reduces the nitrosamine content. The harmful effects of nitrosamines are outweighed by potential benefits. But, dietary nitrates may also be converted to Nitric Oxide, which is associated with improved immune function and cardiovascular health. When it comes to cooking meat, we need to find balance. Too much is bad, and too little can be worse. If we use too much heat and burn the meat, it will form harmful compounds like Polycyclic Aromatic Hydrocarbons and Heterocyclic Amines, which are associated with cancer. On the other hand, some meats may contain pathogens, such as bacteria, viruses, and parasites. For this reason, meat needs to be cooked well enough to kill the bacteria, so cook your bacon properly. It should be crunchy, but not burnt. There are concerns when it comes to bacon and other processed meats. Many observational studies do show a link between consumption of processed meat, cancer, and heart disease. In particular, processed meat has been associated with cancer of the colon, breast, liver, lungs, and others. There is also an association between processed meat and cardiovascular disease. A large meta-analysis of prospective studies on meat consumption did show that while regular meat had no effect, processed meat was significantly associated with both heart disease and diabetes. Of course, those who eat processed meat are also more likely to smoke, exercise less and live an overall unhealthier lifestyle than people who don’t. People who are eating processed meat in these studies may be eating them with pancakes, soft drinks or beer and might even have ice cream for dessert afterward (and there is nothing wrong with a scoop every now and then!). Therefore, we can’t draw too many conclusions from these findings. Correlation does not equal causation. However, these studies should not be ignored, because the associations are consistent and they are fairly strong. As with most other types of meats, the quality of the final product depends on a lot of things, including what the animals ate and how the product was processed. The best bacon is from pasture-raised pigs that ate a diet that is appropriate for pigs. 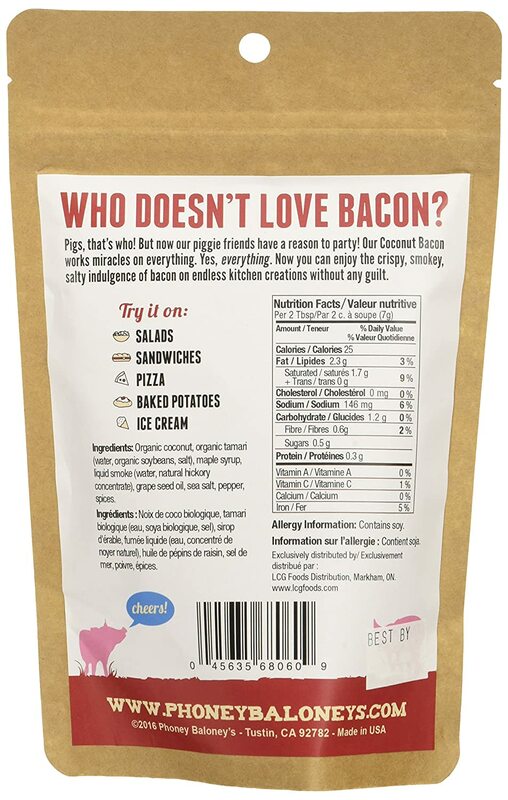 If you can, buy bacon from local farmers that used traditional processing methods. If you don’t have the option of purchasing your bacon directly from the farmer, then eat supermarket bacon at your own risk. Generally speaking, the less artificial ingredients in a product, the better. If you want to make your own bacon, you can buy pork belly and then process or prepare the bacon yourself. There are several studies showing that bacon is linked to cancer and heart disease, but all of them are so-called epidemiological studies, which can not prove causation. Overall and based on studies that I have read, bacon is not harmful when consumed in conjunction with a healthy lifestyle (OR when staying clear of refined carbohydrates and sugars). 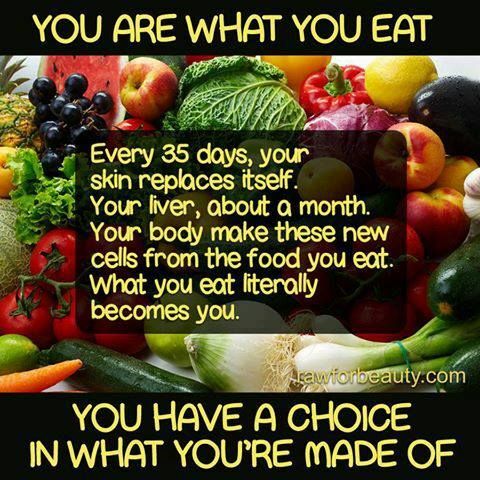 But it is a processed meat after all, and at the end of the day, you have to make your own choice. Do you think including this awesome food in your life is worth the risk? I know I am not giving up this crunchy yumminess! What better than a BLT?? However, YOU must decide, so form your own opinion based on scientific studies. Separate, do not cross contaminate! Remember to separate foods in order to not cross contaminate when cooking. 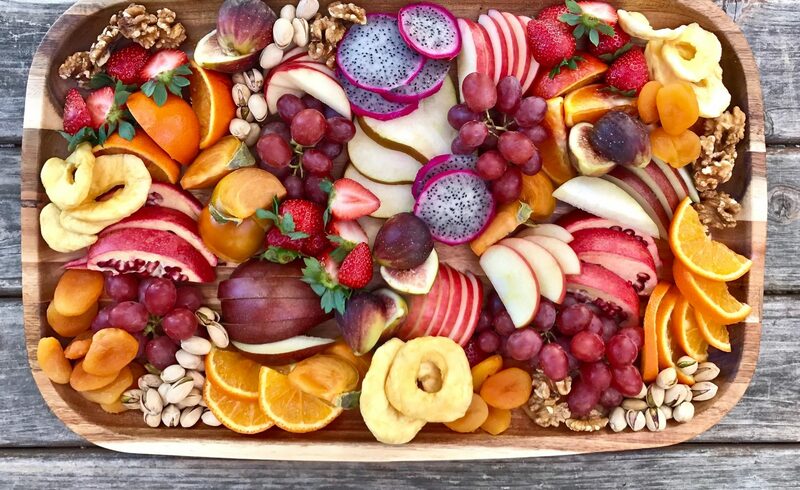 Use one cutting board for fresh produce and a separate one for raw meat, poultry, and seafood.